Many years ago, legendary creative director Al Adas critiqued a thumb I had drawn for him: “Dis tumb looks like a sausage.” Always one to take Al seriously, I have been working on my “tumbs” ever since. 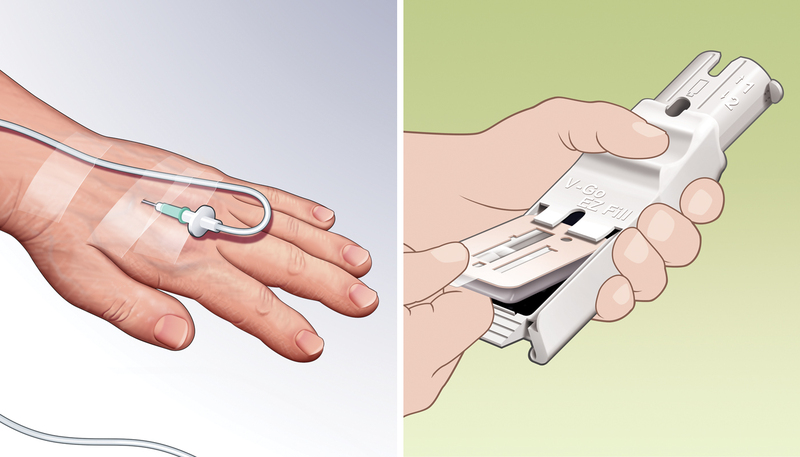 Often these images are reduced to postage stamp size to illustrate how to work a medical device, but even reproduced at such a small size, it’s important to get it right. Not just because I still hear Al’s Lithuanian voice in my ear, but it’s also the way you live your life.